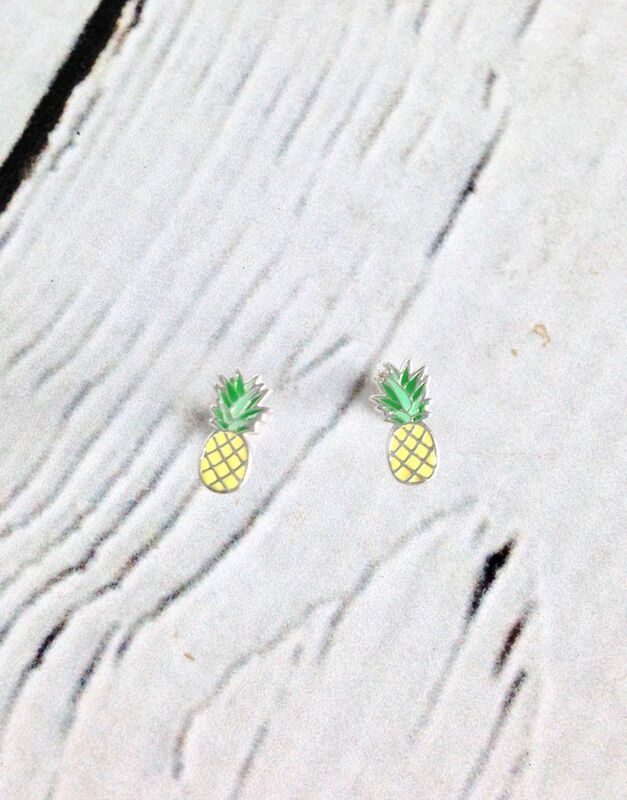 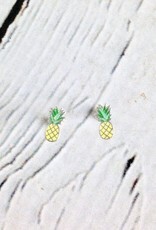 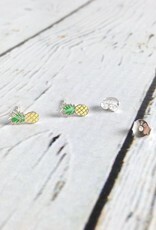 Get ready for summer with these adorable teeny tiny pineapple earrings! 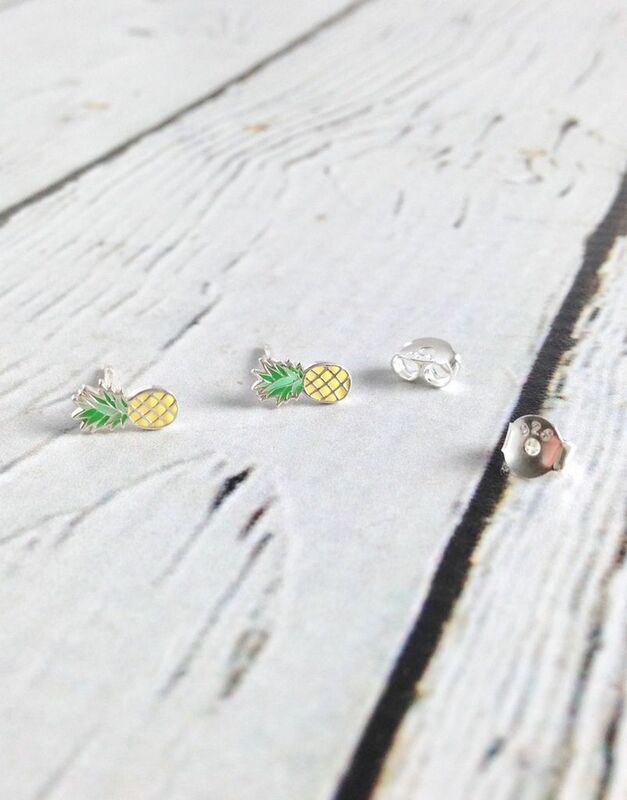 They’re sterling silver with enamel and perfect to wear all summer long. 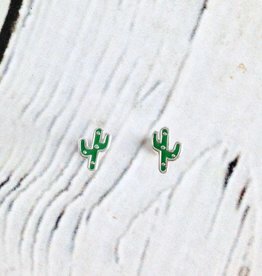 Get ready for summer with these adorable teeny tiny cactus earrings! 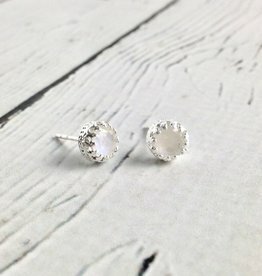 Iridescent round Rainbow Moonstone stones are held tightly by a sterling silver pronged crown. 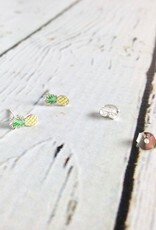 Earrings are .25” x .25”. 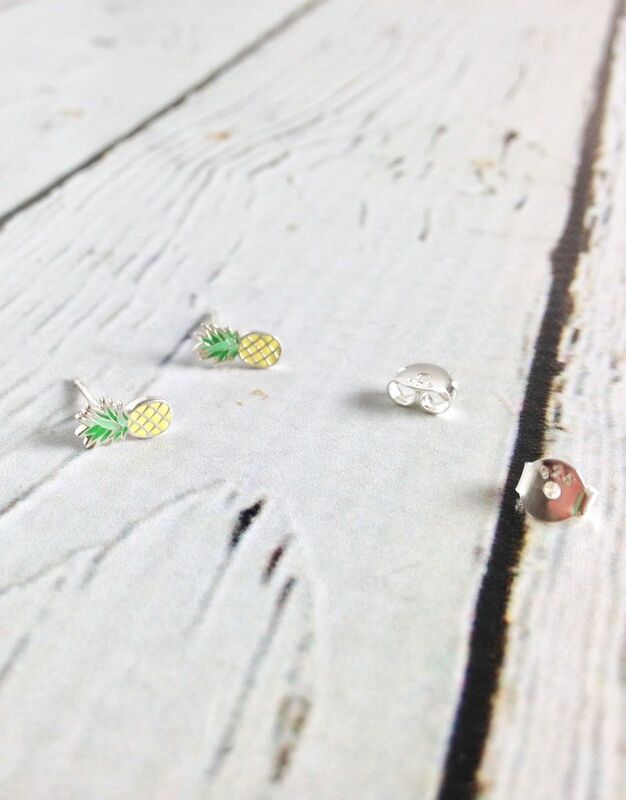 All of our earrings are made of sterling silver which makes them perfect for sensitive ears.